been here since the beginning! and still going strong in LISK. Currently I am very close to the 101. While voting, also vote bangomatic rank 104. bangomatic is a 50% profit sharing pool! my node is updated and ready to forge and share profits, I just need more votes to get into forging position. Lisk team can't code so don't expecting much. All in Ark, Blockpool, Rise, Bitcoin... but no Lisk. Ark to be available on ledger hardware wallet! Is this possible for lisk too? 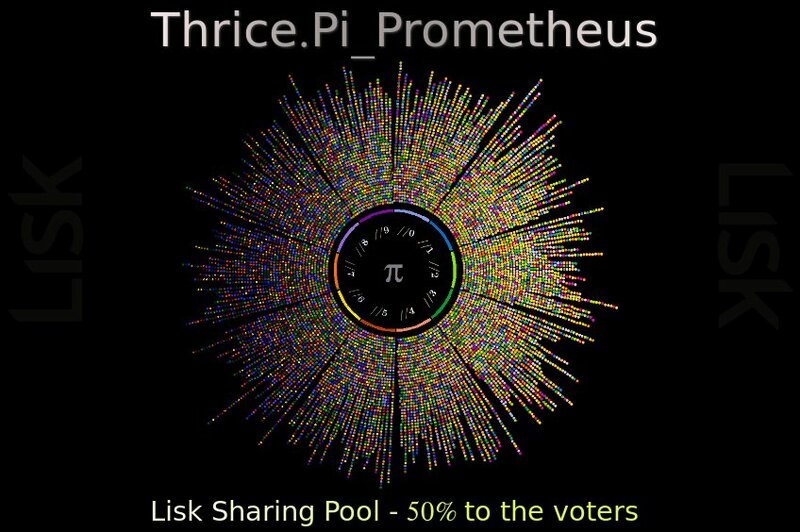 7 post on this thread page alone are LISK pools spam. It's really hard to filter good info. I think the pools ads must be moved to pool discussion thread! Nope, not me, haven't read this thread in months. Why in about 4 months? Do you mean after the rebranding? Or do you have an info that we don't have? I believe the LISK price will tank more since a lot of the LISK is bought @70K. Remember the big 1000+BTC sell wall? If LISK gets close to 70K, a lot of people will leave the ship, taking the price a lower. Hit at polo. Great prediction.